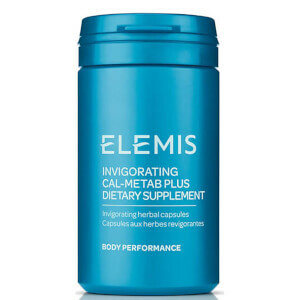 Elemis Body Enhancements Capsules are a cleansing dietary supplement designed to help detox your body. The capsules help to alleviate fluid retention and remove unwanted toxins from within the body. Formulated with a combination of herbal extracts such as Peppermint, Plantain, Kelp and Black Winter Radish the body is cleansed and cleared, leaving your feeling refreshed. Contains a synergy of natural marine plants and herbs which have a tonic effect on the intestines.